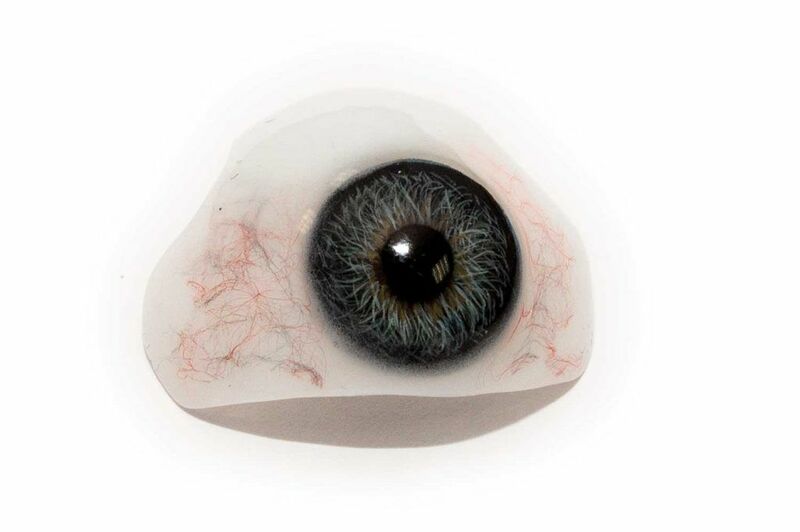 For how long can the eye prosthesis be worn? The wear time of the artificial eye depends on various factors, e.g. environmental influence, condition of the socket, strength of secretion, inadequate eyelid closure, etc.. Any eye prosthesis is subject to natural wear and tear due to the effect of the decomposing tear fluid. Thanks to the very resistant material, the wearing time of artificial eyes made of glass is relatively long. It is 1-2 years on average. However, if the prosthesis wearer is exposed to increased environmental pollution, the wearing time can be considerably reduced. It is not possible to repair a damaged prosthesis. 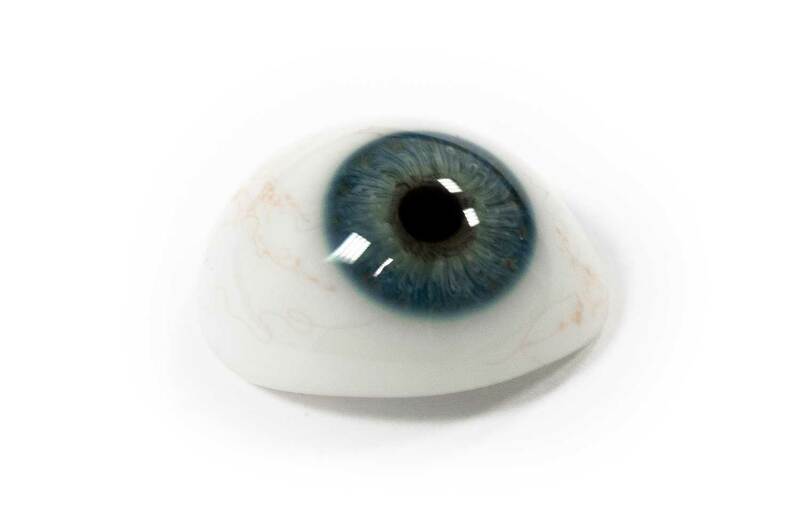 If the artificial eye should break, please keep as many fragments as possible as a template for a new production. Optimal fitting of your prosthesis is only possible in person.